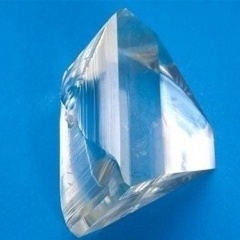 H-K9L is the equivalent material to N-BK7. 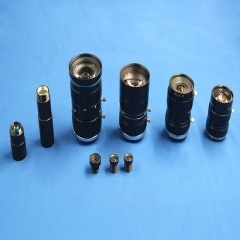 N-BK7 is made of by Schott Germany, H-K9L is made by CDGM China. 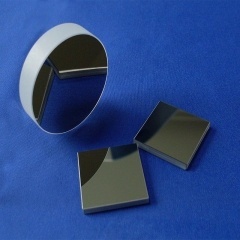 H-K9L products price is better than N-BK7. 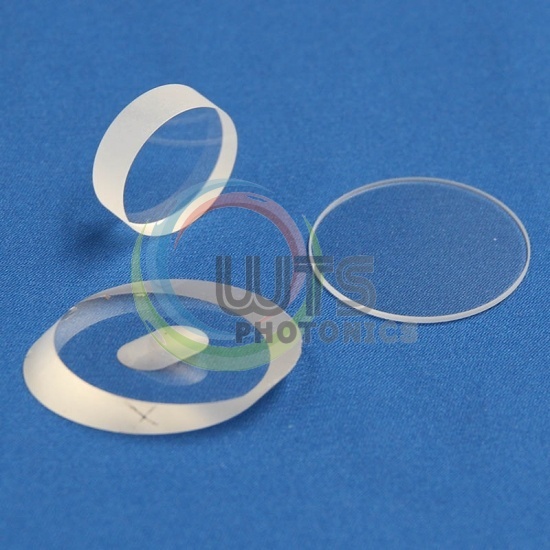 LiNbO3 crystal is widely used as frequency doublers for wavelength > 1mm and optical parametric oscillators (OPOs) pumped at 1064 nm. 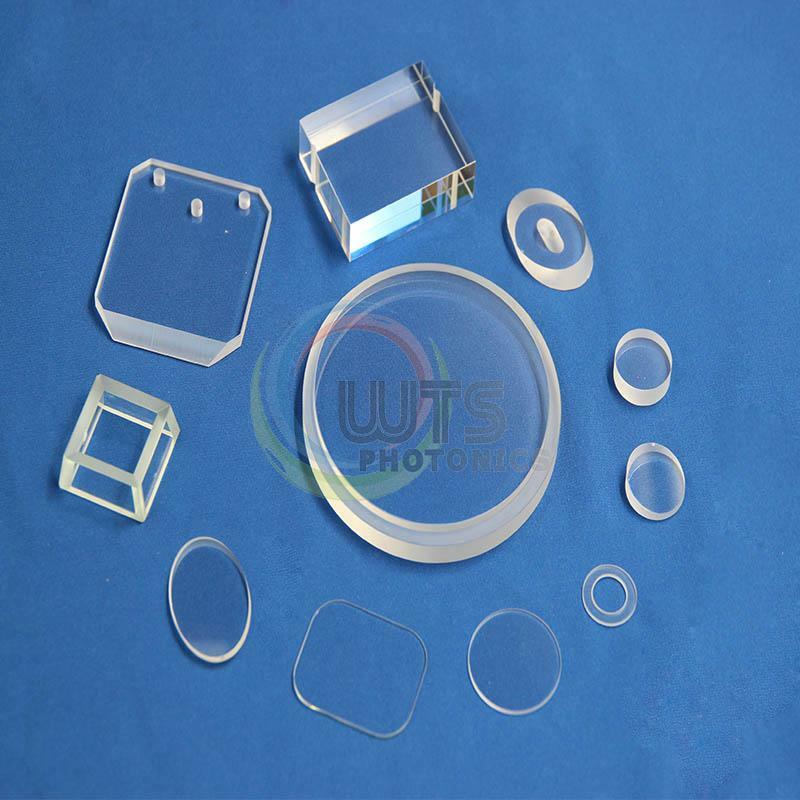 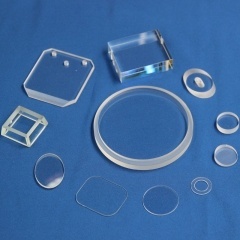 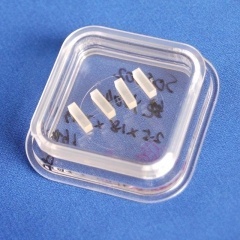 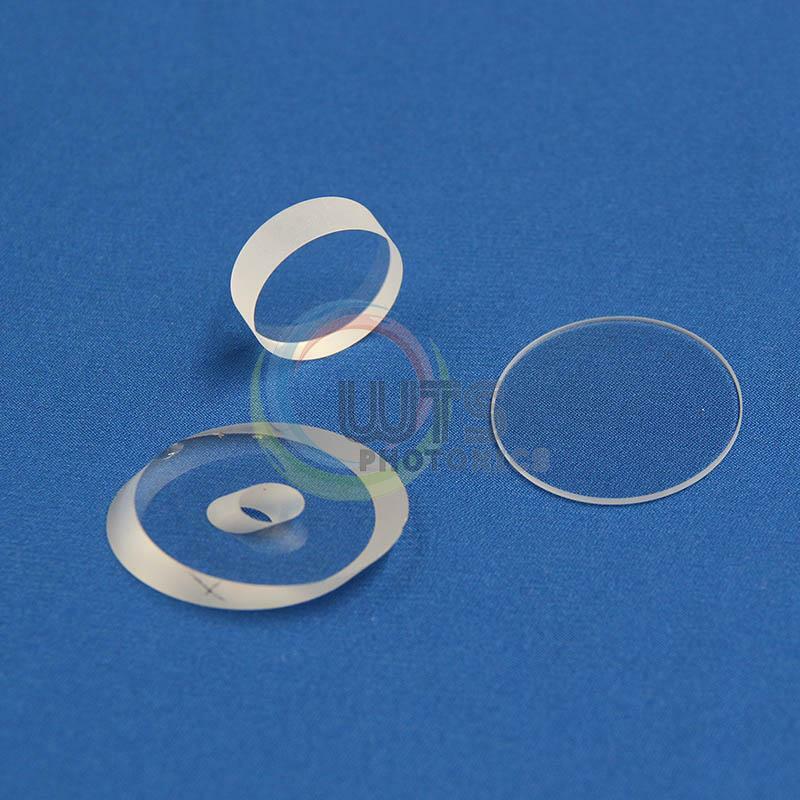 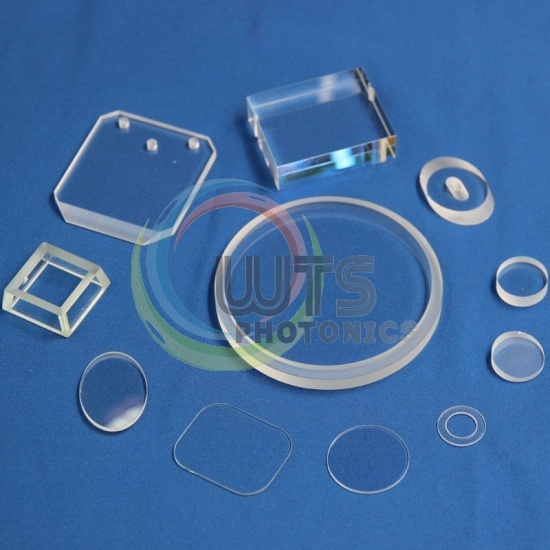 KDP&DKDP Crystal are commonly used for doubling, tripling and quadrupling of Nd:YAG laser at the room temperature.